Hospice is a philosophy and type of care that provides comprehensive, loving support for people with terminal illnesses that have progressed beyond a doctor’s expectation of cure. Hospice care includes effective pain management techniques, called “palliative care” or “comfort care,” to enable people to be as free from pain as possible. Hospice care helps people to live with dignity, in comfort and peace, surrounded by their loved ones, as they approach the end of their lives. 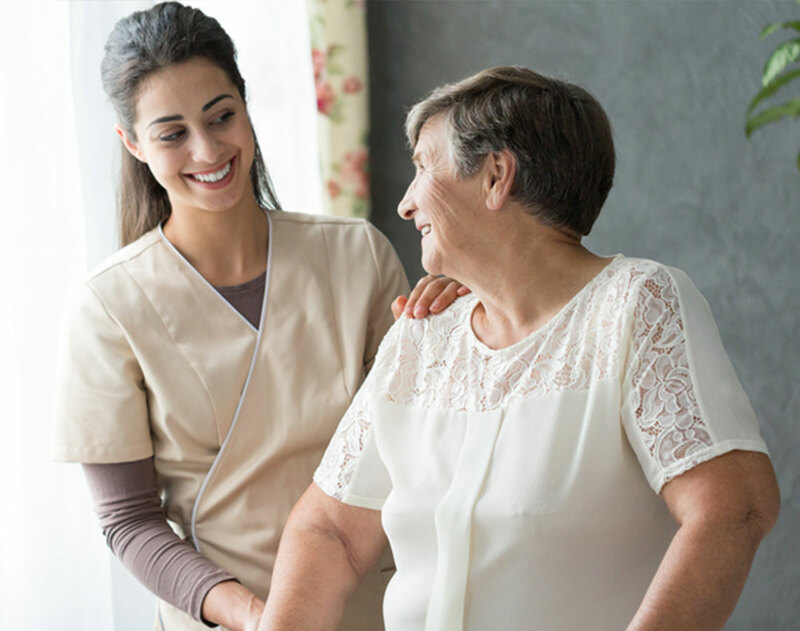 Hospice programs provide the support of specially trained nurses, home health aides, social workers, volunteers, spiritual care staff, and a medical director who can collaborate with the patient’s personal physician. Most hospice programs provide services in the patient’s own home. Hospice programs support not only patients, but also their families. Hospice staff are available at all hours to answer questions and help families be comfortable caring for their loved one. In addition, many hospices provide grief support services.